Long time no see! Man has it been a crazy couple of months, but I finally have time this week to update this bad boy. I hope you guys didn’t give up on me. 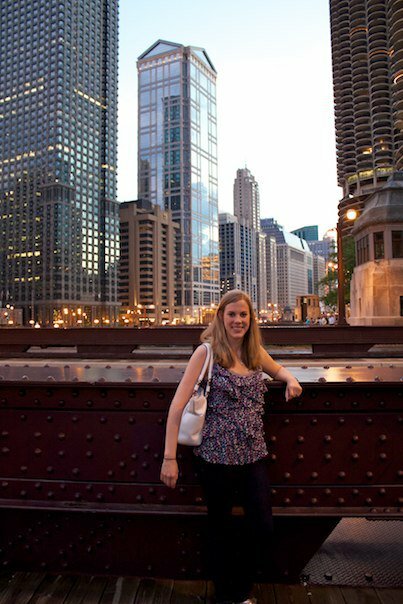 Since the last post, we have gone on two vacations, had 4 weddings…and bought a house!! Frank and I purchased a house in Wheaton, and we couldn’t be happier to be homeowners. We had a very stressful closing and move, but I can happily say we are finally settled. The house was flipped by our seller, so only thing that needs work is the landscaping. Of course my favorite part is the gorgeous kitchen with brand new appliances. Paige finally has a back yard and Frank finally has a big garage. 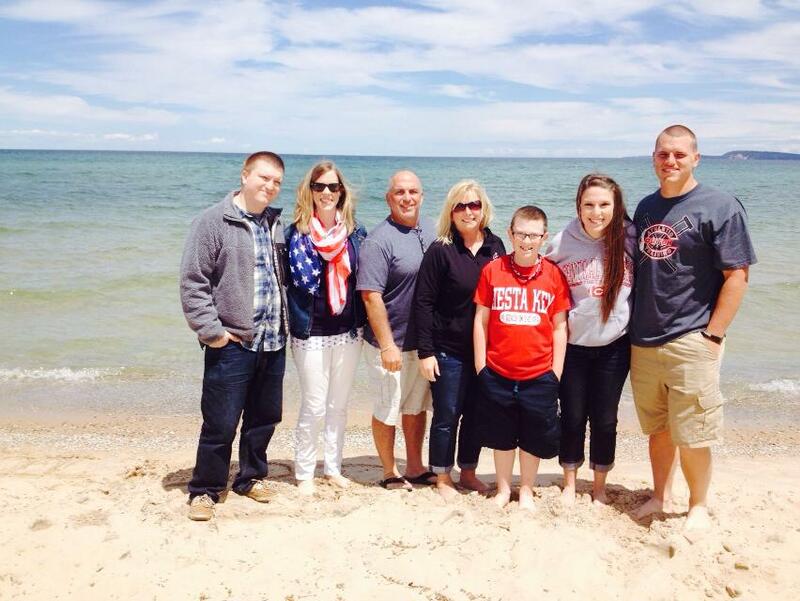 On top of buying the house we have had some great weddings and an amazing week up in Traverse City. Well I guess I should get to the cooking! 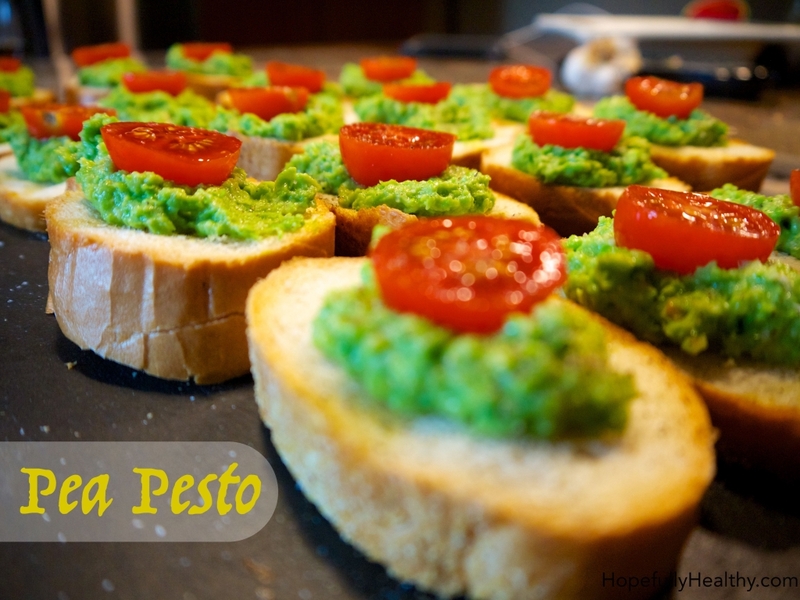 For this post I decided to do pesto three ways. 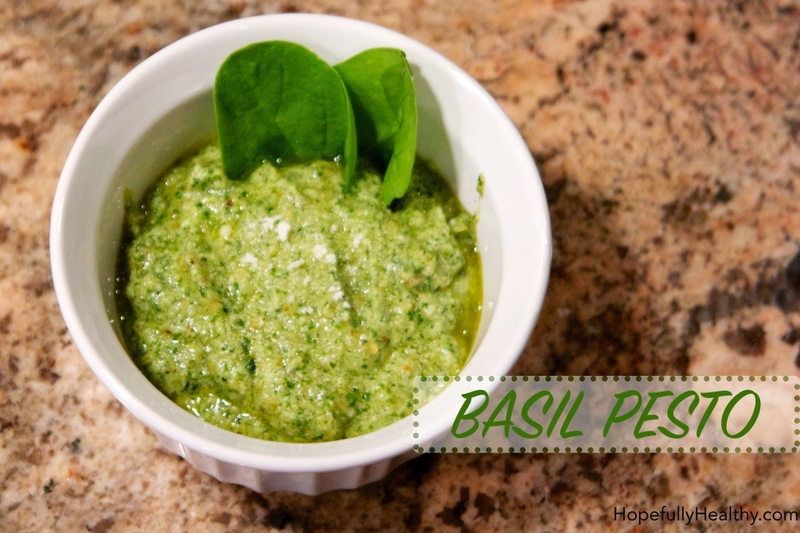 Pesto is so declicious, plus it’s very versatile. You can easily customize each of these recipes to make it your own. You can use a almost any nut. I like pine nuts and walnuts, but sunflower seeds work too. Also the cheese can be interchanged too…just experiment with your favorites. All of these can be used as a condiment or dip and delicious tossed with pasta! Many of these recipes are inspired by my favorite chef, Giada De Laurentiis. She hosted the first cooking show I became obsessed with, Everyday Italian. With the help of my mom, Giada truly inspired me to start cooking. I’ve made so many of her recipes, and own most of her cookbooks. I even met her and she was sweet and funny…and the size of my left thigh. I try to make her recipes a little healthier and add flavors I enjoy. But here are a few of my favorites that I follow to a T.
These are just a few that I promise are AWESOME! There are more to come! This traditional pesto is so decadent you can put it on anything. 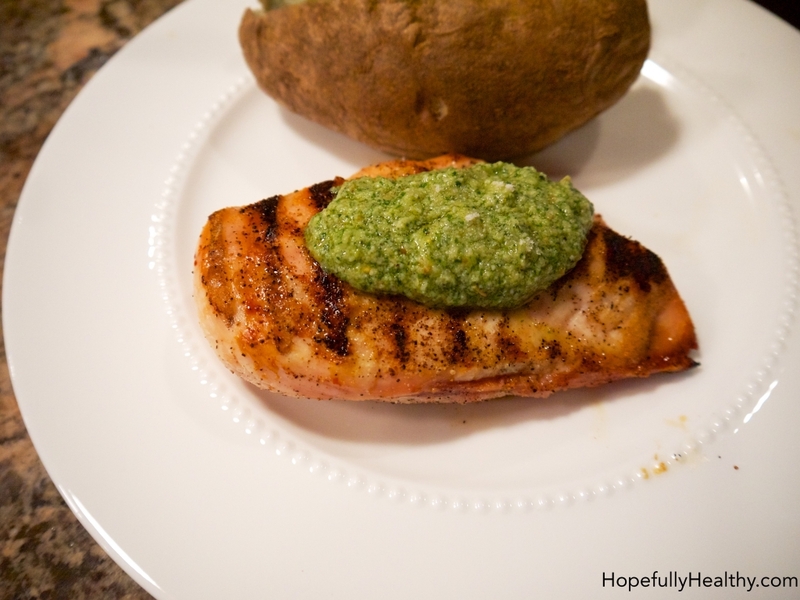 One of my favorite uses is to top grilled chicken with the pesto, it makes a boring chicken breast AMAZING! However, it doesn’t stay fresh for long. So eat is all up or freeze. If you make a big batch you can freeze it an ice cube tray. Then you can just pop a pesto cube out and throw it into whatever your cooking for an extra pop of flavor. 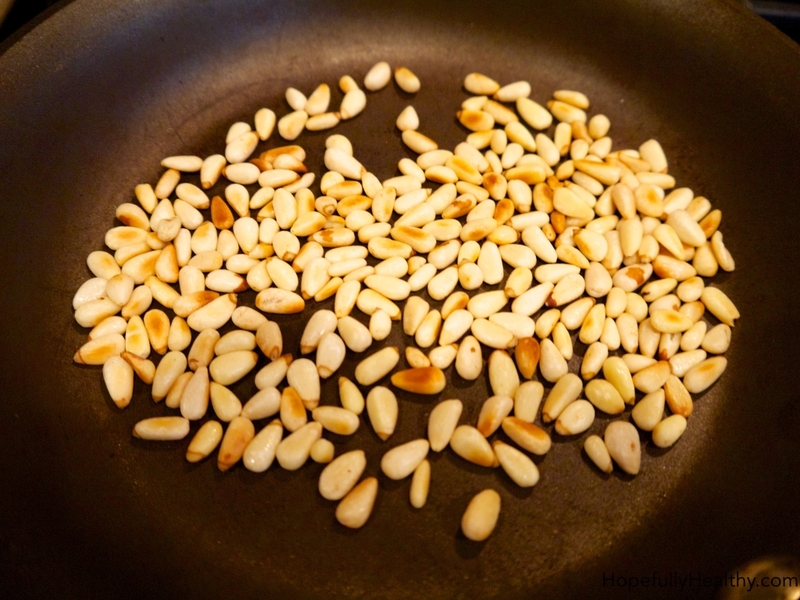 Start by toasting the pine nuts in a small saucepan until they barely start to brown, about 3 minutes. Let cool. Place everything except the olive oil into a food processor. While pulsing, slowly add the olive oil until well combined. 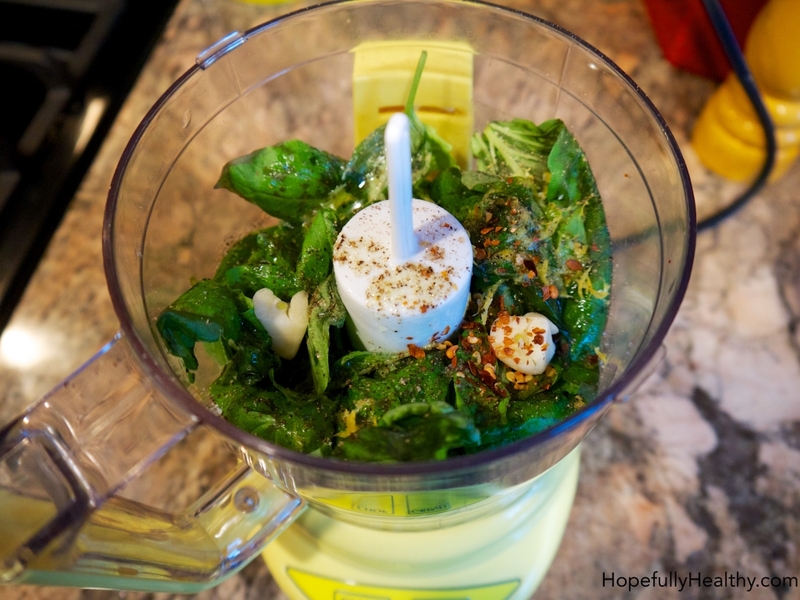 I throw in a handful of spinach (if I have it) to give some extra nutrients, and I read it helps prevents browning of the pesto. It’s seriously so easy to make, but the pine nuts can be expensive. You can use walnuts which are a little cheaper , but I think the pine nuts make the recipe much better. I frequently top chicken breast and salmon with pesto. For chicken I season a skinless breast with garlic powder, salt and lemon pepper. Once the chicken is done, spoon on some pesto. For salmon I put the pesto on top before I bake it. You can also mix some into potato salad or with some tuna and a little mayo. It seriously goes with EVERYTHING! 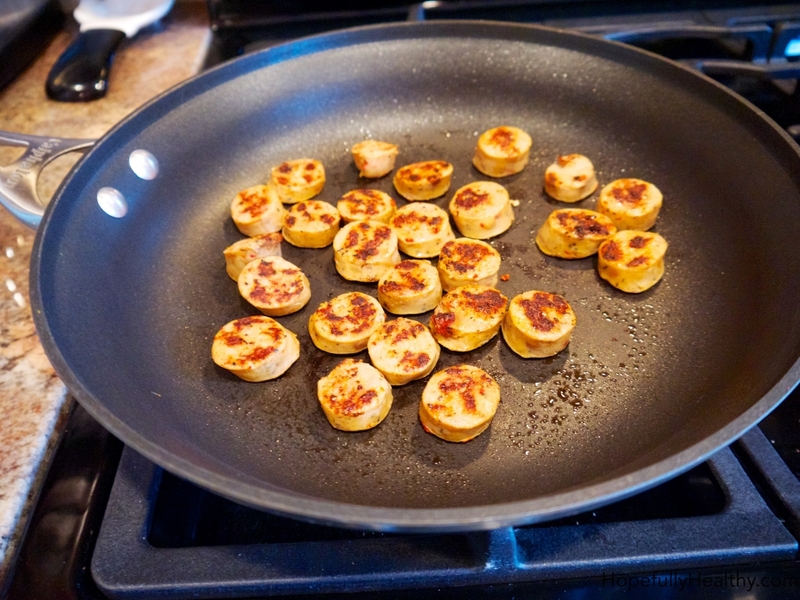 This is such an easy appetizer that is good year round. It’s different than your normal dip or fried app, and its tasty enough even veggie haters will enjoy. This can also be tossed with pasta, add more veggies and a protein and TA DA…an amazing dinner. First, make sure that the peas are fully thawed. If you need to microwave them, but don’t heat them up too much. 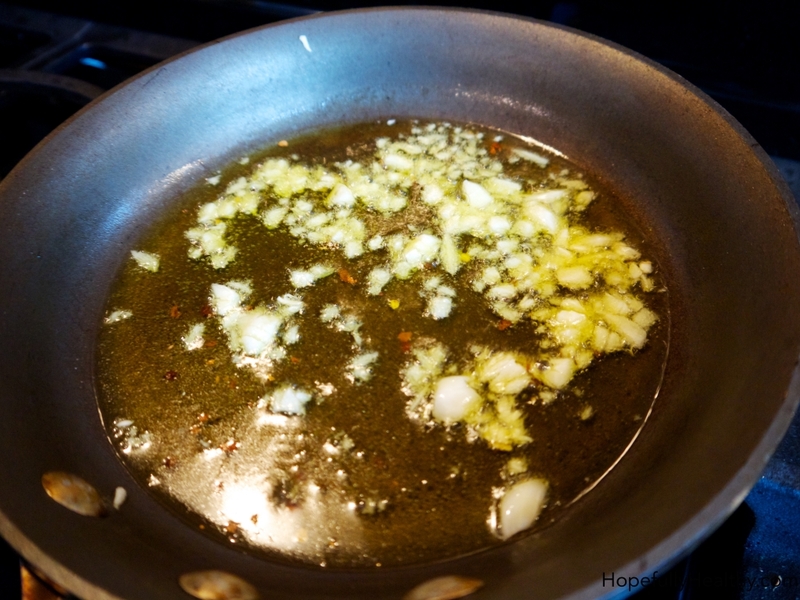 Next, the secret weapon….garlic-red pepper infused olive oil, BAM! Heat the olive oil in a small saucepan. Then add garlic and red pepper flakes, cook for 1 minute. Be careful not to burn the garlic because it will result in a bitter taste. Let this mixture cool completely. 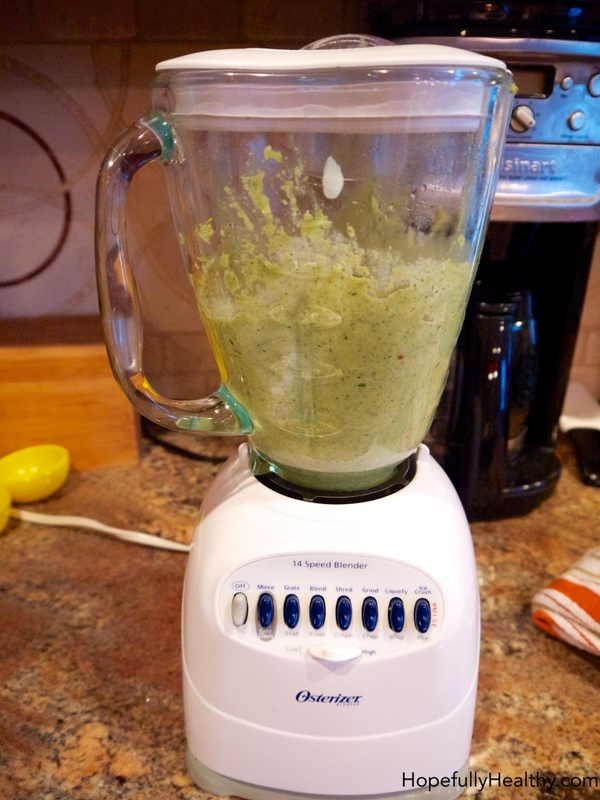 Then add everything into the food processor. Pulse until smooth, but leave a little chunky so people know it’s a pea pesto. Slice up a french baguette. Day old loaf is the easiest, but if your like me you don’t think that much in advance. To achieve that perfect crunch, spray each slice with olive oil spray and bake at 300º for 5-8 minutes. After you have a heafty scoop on each slice, top with cherry tomato and sprinkle a little more salt and pepper on each slice. Toss this in some pasta with asparagus, cubed smoked mozzarella and grilled chicken breast for an easy dinner. This pasta dish is so good and it has tons of nutritional value. Broccoli is full of fiber and vitamin C, then I throw in some spinach which adds iron and calcium. Pretty much this recipe is pure perfection because it’s delicious AND nutritious! 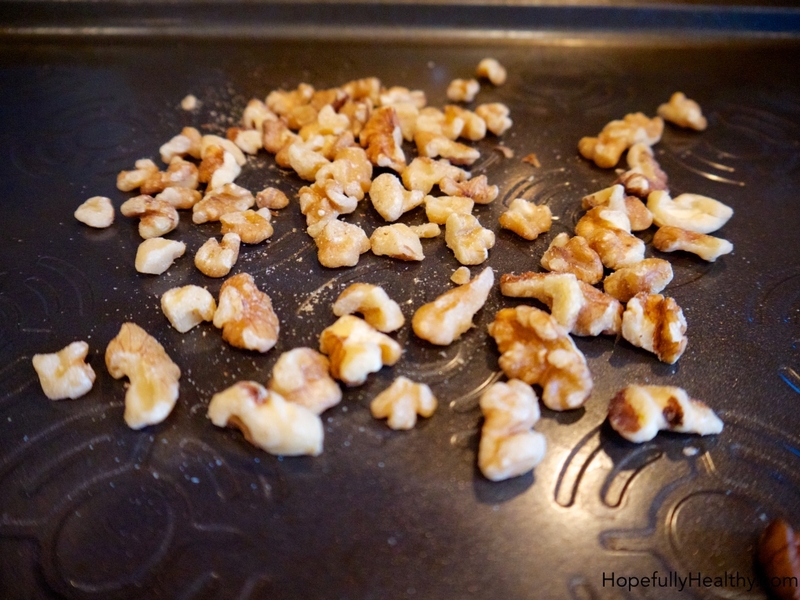 Start with roasting the walnuts in the oven at 300º for 8 minutes. You will know they are done when you can start to smell them toasting. Everyone has there own way of cooking broccoli. I steam mine while I cook my pasta, I have one of those fancy pots. But boiling the broccoli works too. You want it to be fork tender, not super soft. Frozen broccoli doesn’t work well for this recipe because it’ fully cooked and too watery. 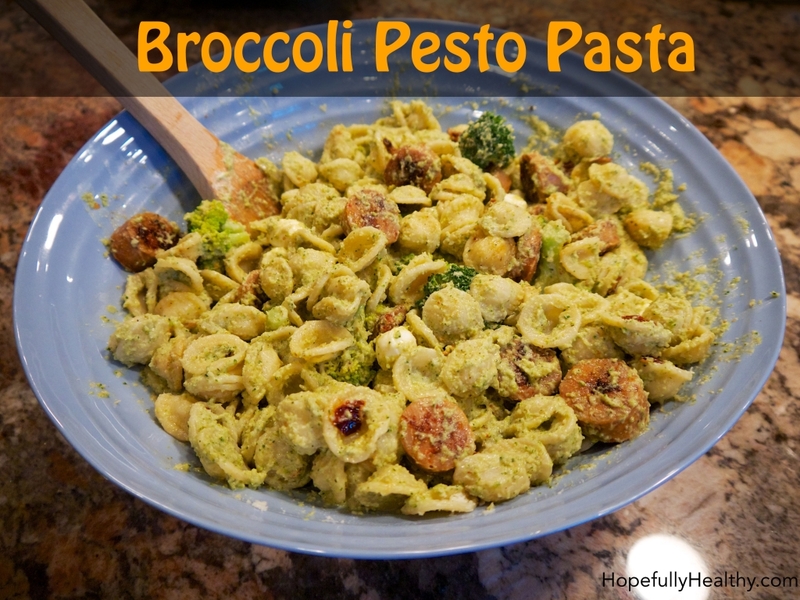 Use the same water to cook your pasta in, it adds a little more broccoli flavor to the dish. Make sure to save some of the pasta water to thin out the pesto later on. I add chicken sausage to add a little more protein to the dish, but for you vegetarians just leave it out. Frank gets a little cranky when he doesn’t get any MEAT. I also brown the sausage slices up for added texture and flavor. In the same saucepan, heat the olive oil and butter over medium high heat. Once the butter is melted, add the onions and sauté until opaque. Then add garlic and crushed red pepper (optional) and cook for an additional 30 seconds. Now we get to the good stuff. Add the broccoli, walnuts, onion/garlic mixture, parmesan, lemon juice, salt and pepper to a large food processor or blender. While blending, add the olive oil until the sauce thickens. Sometimes for extra creaminess I gently stir in some greek yogurt. Taste for seasoning preference. Now get a big pasta serving bowl and mix everything together. Pasta, pesto, chicken sausage pearl mozzarella, sundried tomatoes all go in. Then use as much pasta water as needed to thin out sauce. Once again this recipe can become whatever you want it to. Use chicken breast, italian sausage, turkey meatballs, asparagus, cherry tomatoes….the list goes on. This makes tons of pasta, but the leftovers are awesome too! I hope everyone is enjoying the rest of their summer! I can’t believe how fast it went. However, I’m looking forward to fall and college football. I promise I won’t make everyone wait over 2 months for a next post, I’m learning to take pictures on my own. I bet you can tell which pictures I took, I’m not quite as good as the hubby yet. Stayed tuned for some more Hopefully Healthy recipes!